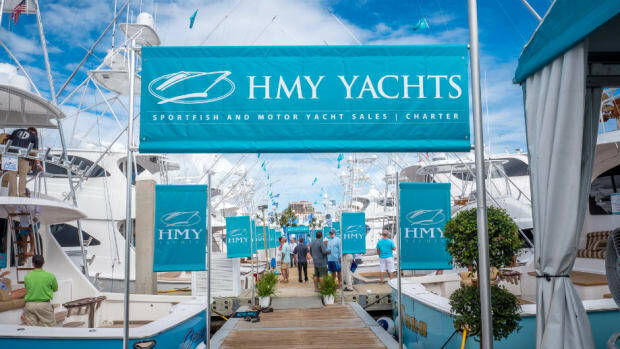 Yacht dealership and brokerage firm HMY Yacht Sales has partnered with Ward Setzer of Setzer Yacht Architects, an award-winning yacht design and naval architecture firm, to build a new client-oriented platform within the U.S. superyacht industry. 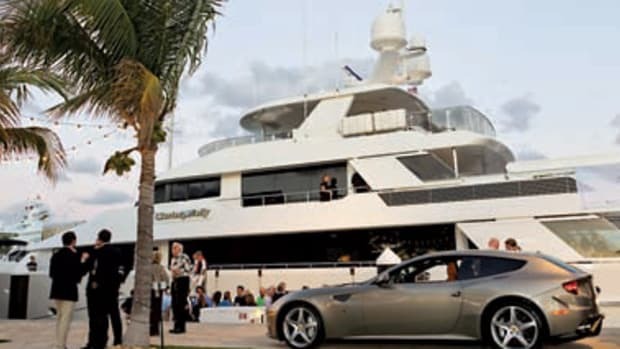 Planes, yachts and automobiles—the Cavallino Classic taking place in Palm Beach on January 22 to 27, 2013 has them all. Ferrari, of course, but also Rolls Royce are among the sponsors of this year’s six-day event.